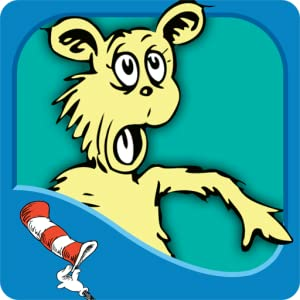 Halloween Treat is spectacular fun for the holidays Addicting and scary at the same time Kids love it! 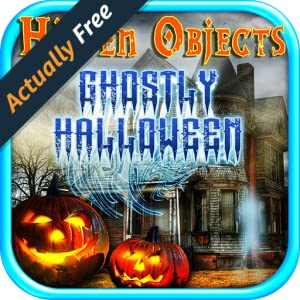 16 Stunning Halloween themed scenes with tons of objects to find! 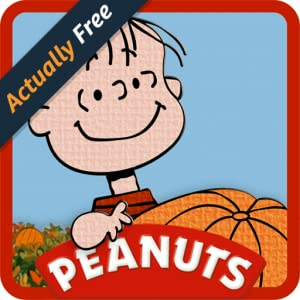 Music that can be toggled on/off Easy to play - kids can pick up and play this game, and appropriate for all ages! 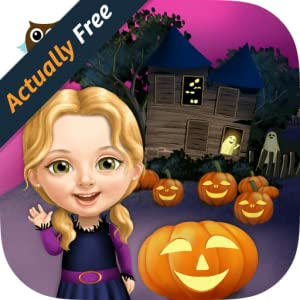 Play 10 Halloween mini games created for kids and toddlers! 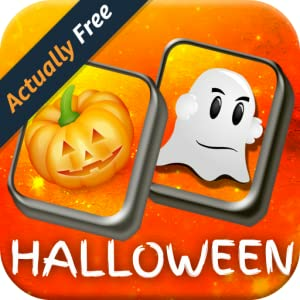 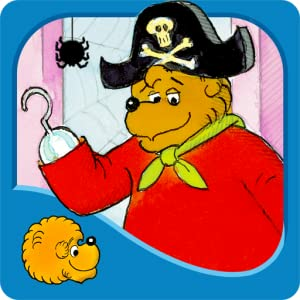 Create scary look by mixing and matching 45 different Halloween costume elements in 6 categories! 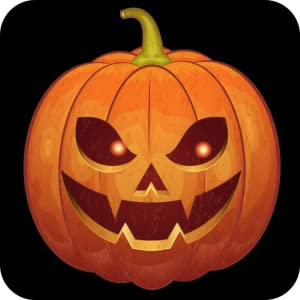 Collect 15 delicious Halloween candies!